10 controversial films rejected by the BBFC #infographic ~ Visualistan '+g+"
Before a new film is released, the government require all work to be submitted to the British Board of Film Classification (BBFC), who is an independent, co-regulatory body that classify films, trailers, advertisements and other works on behalf of the local authorities who license cinemas. If a piece of work is rejected without classification, then that piece of work would be illegal to sell or supply. 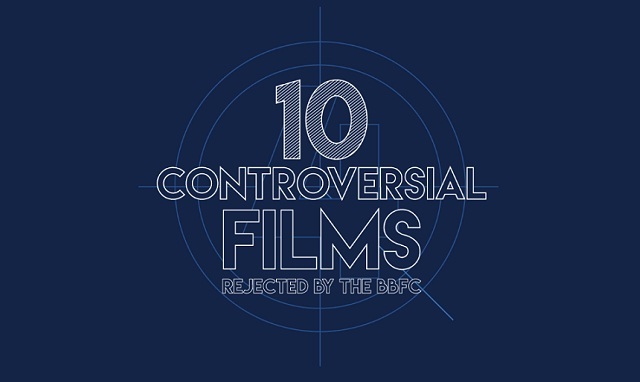 In this infographic we take a look at 10 films where the original cut has been rejected by the BBFC, just take a look!